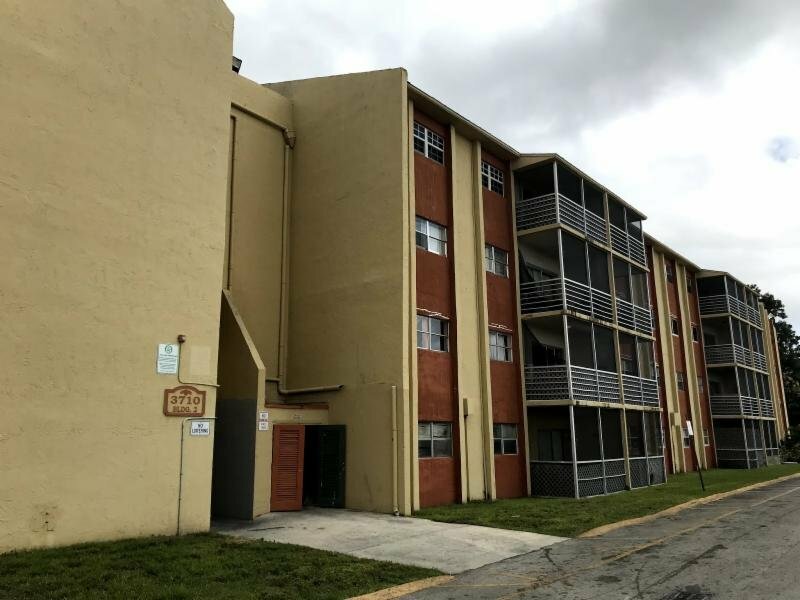 ~No Rental Restrictions~ 4th floor unit located in Sunset Hills near North state road 7, and only 5-10 min away from Lauderhill mall and the Swap shop Current tenants paying $1350/m on lease with Section 8 HOA fee is only $420 per month. This community is All Ages with No Rental Restrictions. The Unit is fully functional mostly need cosmetic work. Let this puppy unit make you money month after month. Its a 3/2, larger than tax records Priced to sell quickly…..Don’t miss this opportunity! !